Surgical orthodontics is a combined treatment by our doctors and an oral surgeon to correct jaw abnormalities. These issues are determined after reviewing the patient’s X-rays and models. 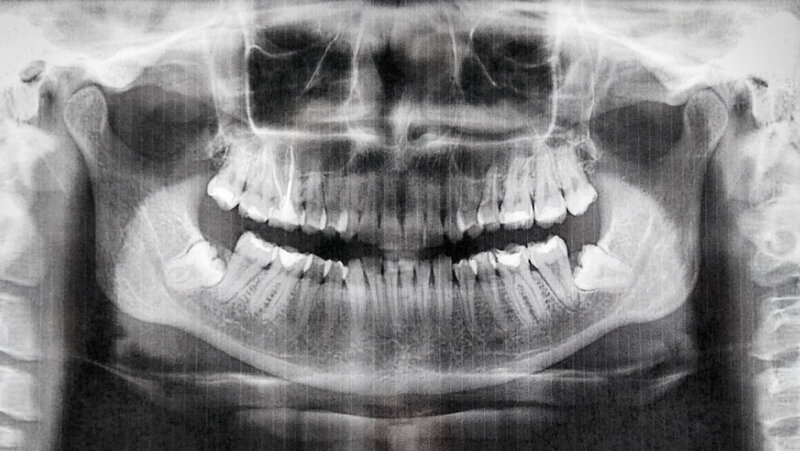 The orthodontist initially levels and aligns the teeth in the jawbone, then the oral surgeon positions the jaws into a more normal position to allow the bite to come together ideally. This procedure results in the improved ability to chew, speak, and breathe, while also delivering tremendous facial aesthetics. Dr. Lemchen, Dr. Salzer, and Dr. Winford embrace the latest in orthodontic technologies to reduce the overall need for this method; however, it can still be required in those with improper bites, as well as those with facial aesthetic concerns. All growth must be complete before jaw surgery can be performed (jaw growth is usually complete by 16 years with girls and 18 with boys). However, it is very common to begin correcting tooth position while a patient is still growing.